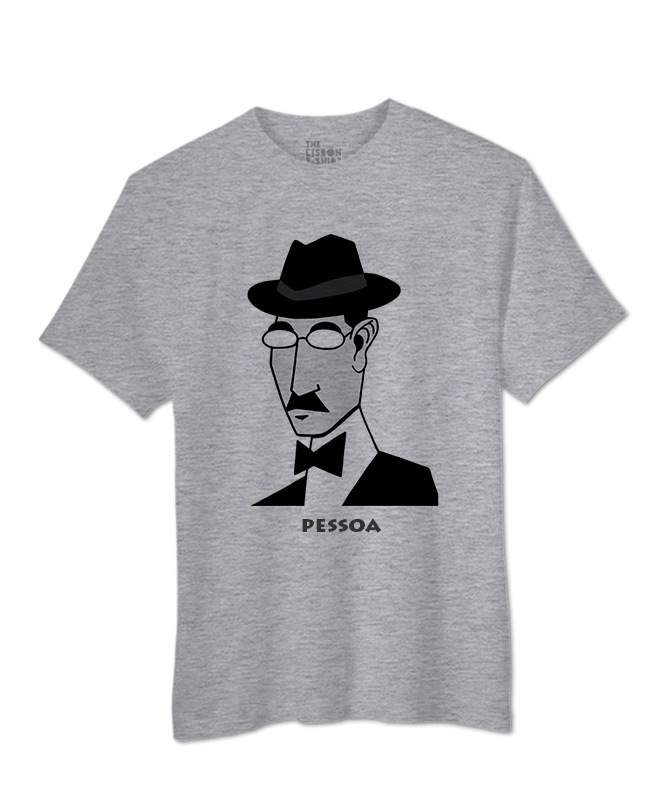 Pessoa T-shirt designed by Mariana Braz. Available in white and heather grey. 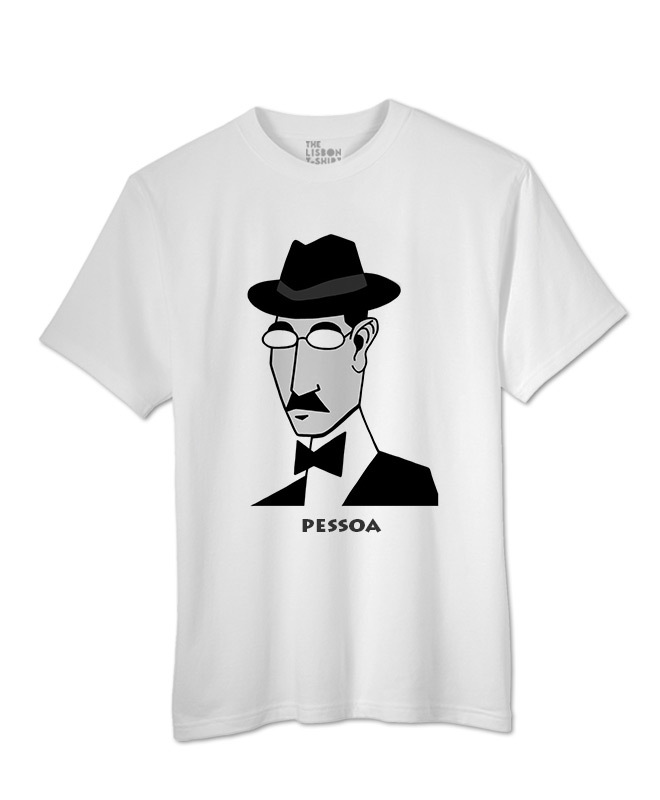 Pessoa T-shirt designed by Mariana Braz. Fernando Pessoa is a Portuguese Poet from the 20th century. 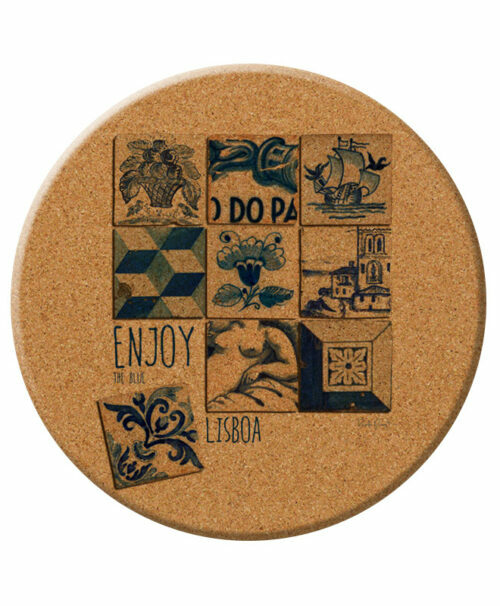 Raised in South Africa Pessoa lived in Lisbon in The Carmo Convent square. Fernando Pessoa is the most well-known Portuguese Poet, he wrote under 3 different heteronyms – Alberto Caeiro, Ricardo Reis and Álvaro de Campos. At Casa Museu Fernando Pessoa you can discover all about this extraordinary poet. 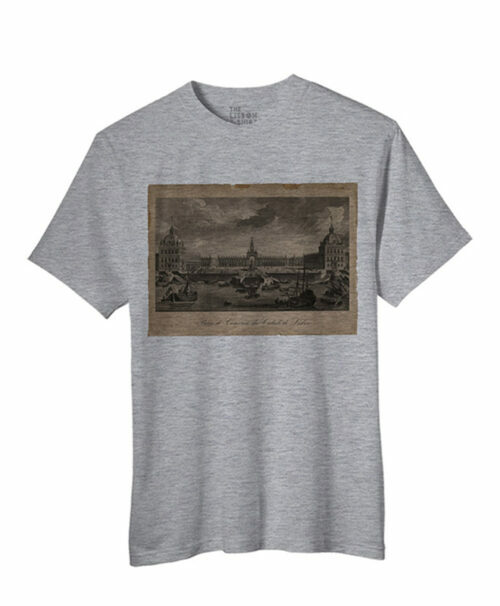 The Fernando Pessoa cotton T-shirt is available in white and heather grey. 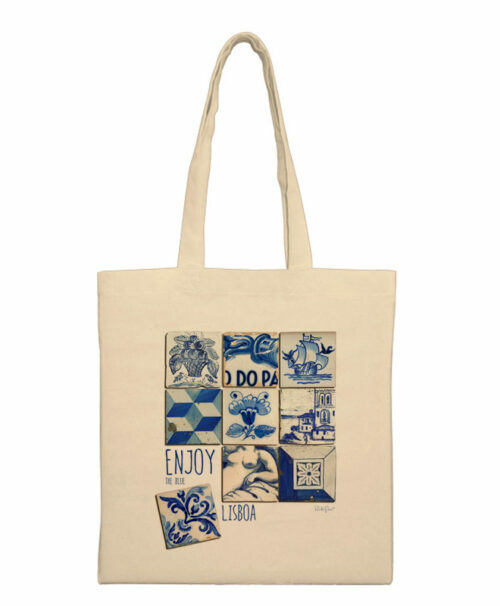 Get to know the Pessoa Collection that includes Ttank top, t-shirt, a bag and a notebook.